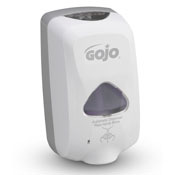 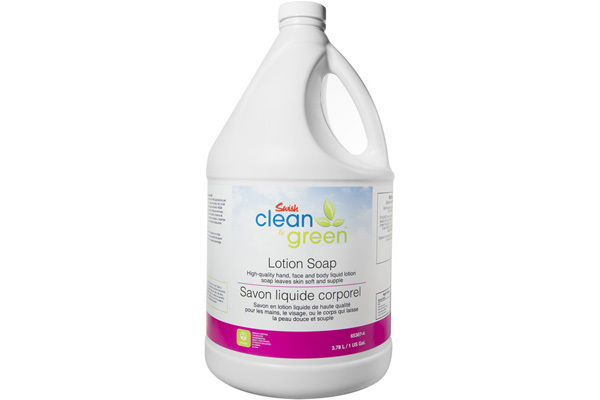 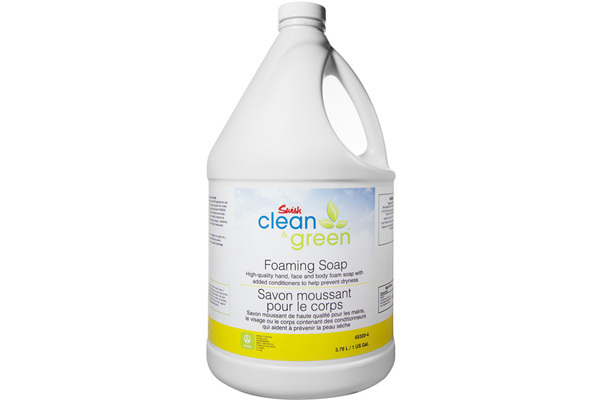 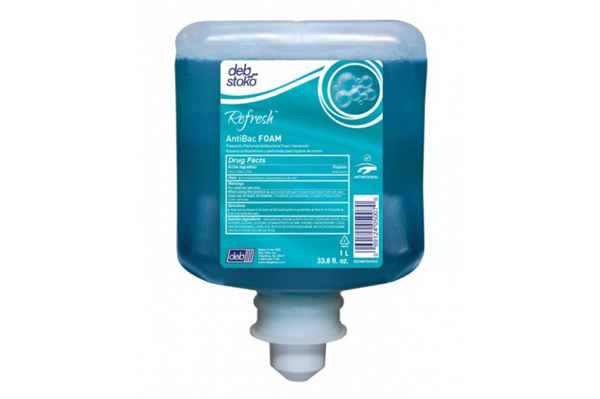 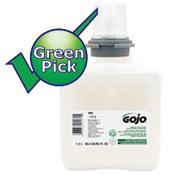 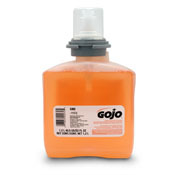 Excelon (Gojo) Antibacterial Foam Soap 05162 Kills germs while providing rich, luxurious lather. 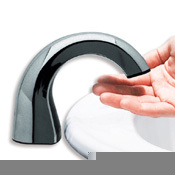 Gentle on hands with nice fragrance. 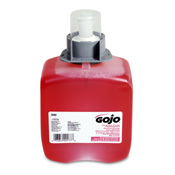 Excelon (Gojo) Foaming Hair & Body Wash 05163 High quality luxurious foaming shampoo and body wash that provides pleasant bathing experience. 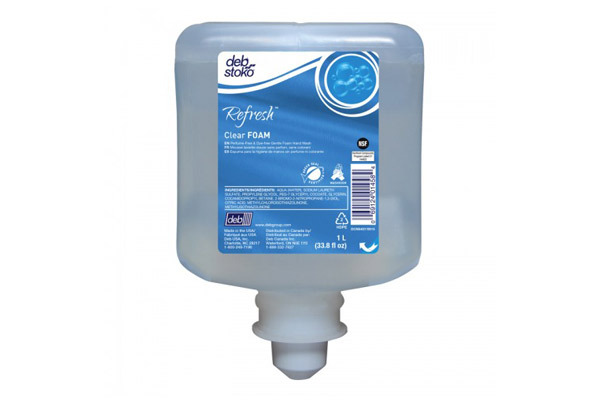 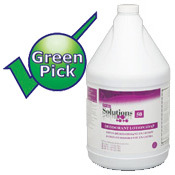 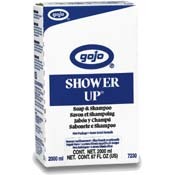 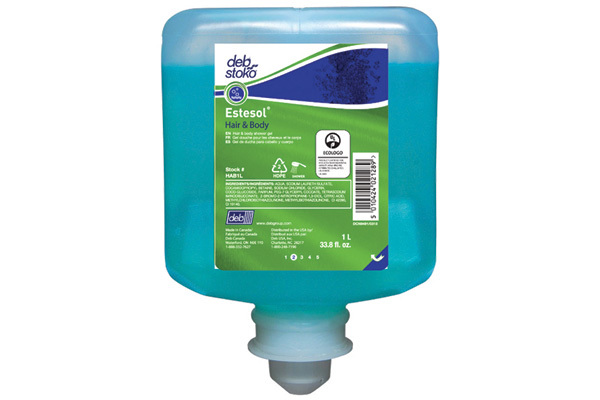 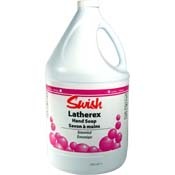 Quicker and easier to use than standard liquid shampoo. 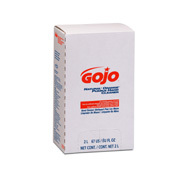 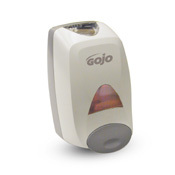 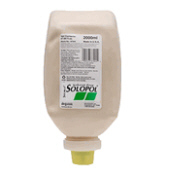 Excelon (Gojo) Foam Lotion Soap 05261 Gojo luxurious foam lotion soap. 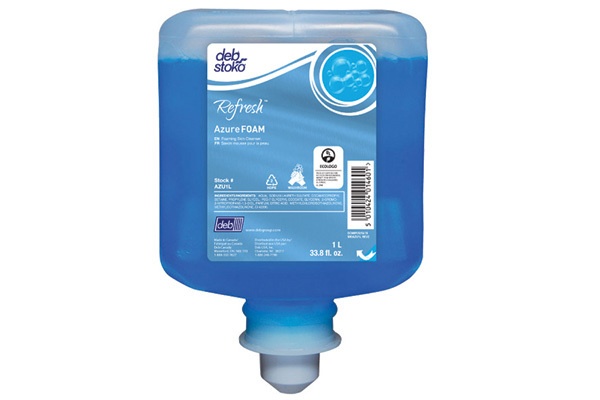 No waste and easy to change refills. 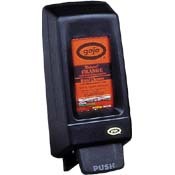 High capacity with 1750 pumps per cartridge. 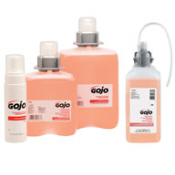 Excelon (Gojo) Foaming Hair & Body Wash 05263 High quality luxurious foaming shampoo and body wash that provides pleasant bathing experience. 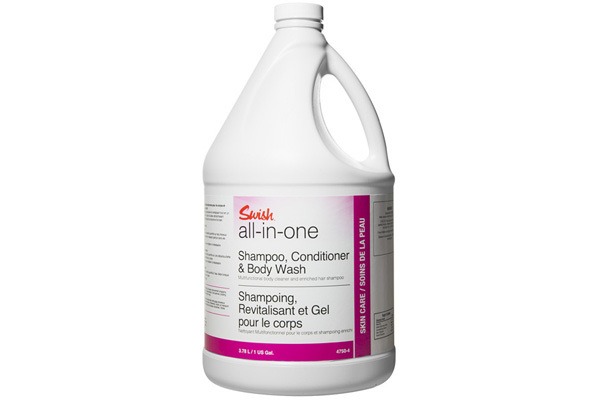 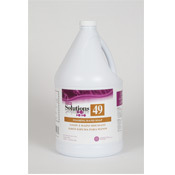 Quicker and easier to use than standard liquid shampoo.